Anandamide is named after the Hindu Goddess of Bliss, Anand. That's a good start. Those may sound like they come from chapters you skipped in high school chemistry but they're floating around your bloodstream right now. 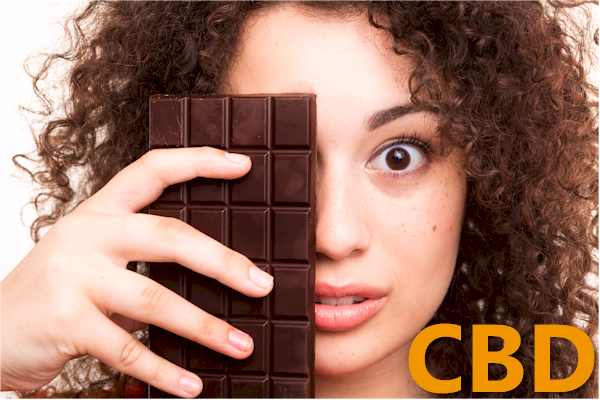 Chocolate naturally has these chemicals (or their precursors) in it but there's another trending substance that shares this trait. Interestingly, the effect of these different substances is more pronounced on women's chemistry.